The imaging phase serves to corroborate the diagnoses made during consultation. Diagnostic imaging takes several forms – x-ray imaging, ultrasound, CT, and MRI scans etc. 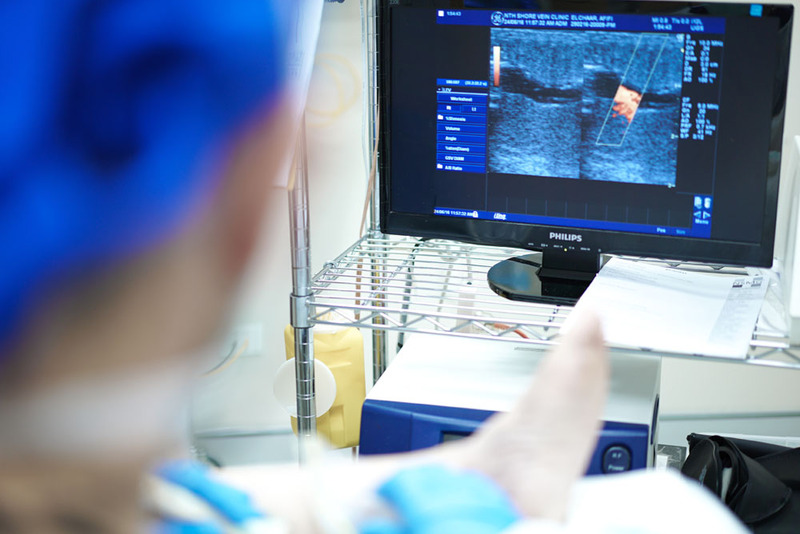 The in-depth investigations accomplished by imaging are carried out according to the consultant’s request. Following these tests, a report is produced which helps the consultant clarify diagnosis and proposed treatment. What do I need before treatment?